Ring of Gullion and Mourne AONB has a funding cut of 100%. 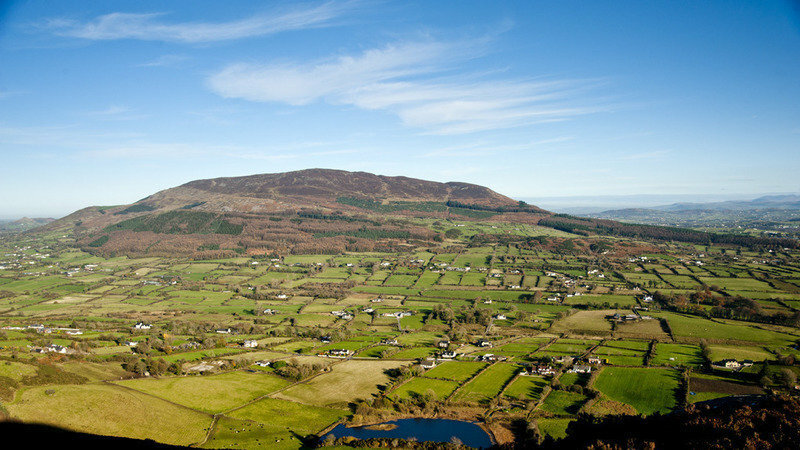 Ring of Gullion AONB and Mourne AONB has a funding cut of 100% from NIEA as of July. The funding loss to the Ring of Gullion will result in no management of the AONB and the loss of a key driver of the recent tourism, environment and rural development work happening in south Armagh. Furthermore without the staff in post we loose both the capacity to manage our current external funding and our ability to attract future development funds to the area. We fear that this will set the development of the Ring of Gullion area back at a crucial time, when so much momentum has been built over the past 5 years. For the Mournes this amounts to a 75% cut in the funding from NIEA for 2015/16 and means that as of the 1st July 2015 NIEA will have no financial provision for management of the Mourne Area of Outstanding Natural Beauty.